Native Instruments Massive has been such an influential force within music production since it’s release in 2007. It has gained widespread popularity for it’s automation and routing options. It’s super flexible wavetable based oscillators can be mixed or affect each other in various ways such as ring modulation, formant and even frequency modulation. Despite being so old it’s remained at the very cutting edge of sound design for almost 10 years. In part due to it’s wavetables that unlike most synths give 256 waveforms to cycle through. 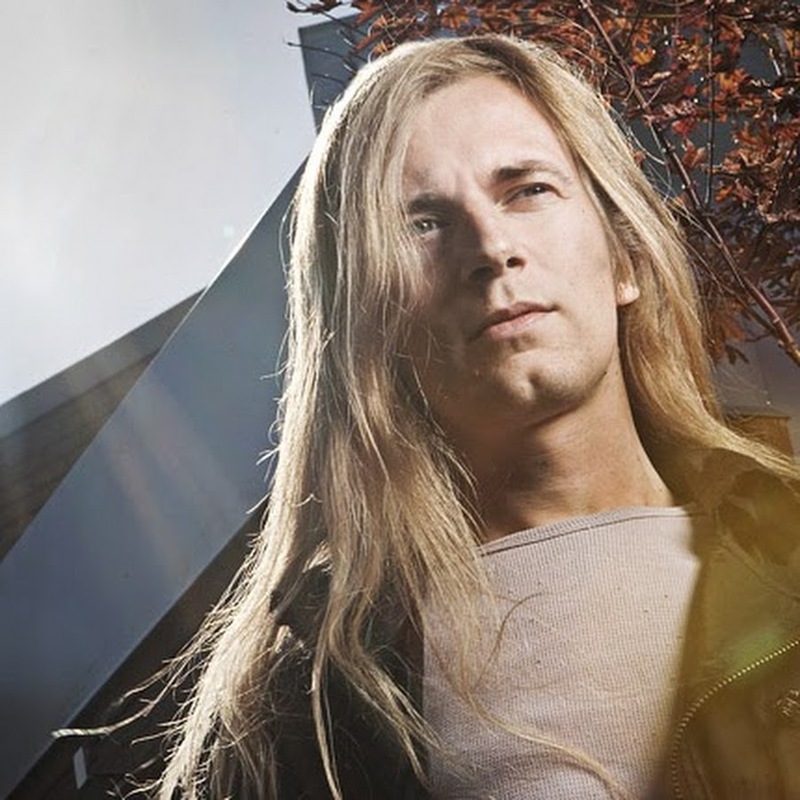 Xfer’s Serum is a newcomer, developed by Steve Duda it’s an evolution of what a wavetable synthesis can be. 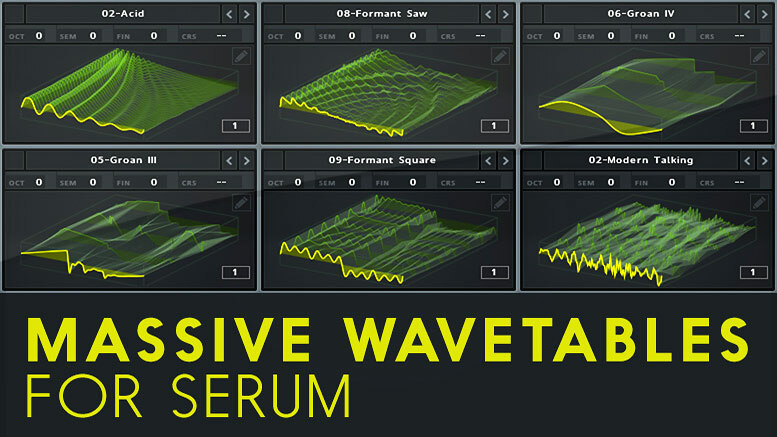 Unlike massive, wavetable for serum are user editable. There are built in creation tools that mean it’s life as top dog might outlast even massive. The sound design possibilities are endless. Users on Reddit didn’t want to leave behind those massive wavetables though and have managed to extract them from the raw data inside massive with a python script. Now we can all combine massive and serum together into a single mega synth. The wavetable data needed to be cleaned so they appeared correctly in serum. Diligent reddit user N4N4KI came to the rescue and did the tedious work of fixing them for us all. If you know of any other must have wavetables for serum, please comment below. sylenth1 Wave Tables would be dope to have on here as well! It’s a shame that there are only 5-6 waveforms in sylenth1 and none of them have any wavetable movement, they are purely single cycle waves. I could sample them but it’d be similar if not the same as the wavetable basic shapes already in Serum. the specific sound from sylenth1 come from its drive filter, tables are basics you can find them all under : “basic wavetable” serum tables. I don’t have Reason myself but I can look into seeing if there’s anyone out there who’s sampled It already and post if I find them. There are lots and lots of tables around reddit etc to download, I like to keep a small but perfect set myself as it aids in creating patches. Can u guys make a .zip of da NI Massive Wavetables? The .rar file available with the download link above is a type of zip file. To open you can use 7zip a free extract utility. That Zippylink was quite dodgy. The link on this page is better and seem to contain the referenced files plus a few hundred others. Agree’d I don’t like zippy link so have removed it. The waveforms you link, while useful are overkill for most and the wavetables here are super clean frames extracted from code and not sampled. They’re also organised just like the originals. How about Animoog wavetables?? They work too don’t they?? I’m not sure the reason it’s missing. The original wavetables were created from raw data inside massive from the .dat file. The method is described here https://www.reddit.com/r/edmproduction/comments/2d2op8/massive_wavetables_list_info/ it uses a python script and you’re welcome to try it out for yourself.